$25 Off Any Service Call! year-round with the help of Hollub Heating! Keep your home or business climate comfortable year-round with the help of Hollub Heating! We have been serving our neighbors throughout Chicago and the Northern Suburbs’ since 1928. Sunshine or snow, night or day, you can count on us for all of your air conditioning, furnace and heating needs. Our technicians are NATE certified, and we pride ourselves on offering the best products and service in the industry. As part of our commitment to our valued customers, Hollub Heating is pleased to offer special promotions and discounts to help ease the cost of air conditioner maintenance, AC repair services, new AC installation and other services. Simply print the coupons below and present one at the time of service. Offers cannot be combined. Receive $25 off a service call with repair. For a limited time only. Valid for service calls only, this voucher cannot be used for a tuneup. Call Hollub Heating at (312) 829-8000 for details. Don’t waste your money on inferior products or questionable service. As a Carrier factory authorized dealer we deliver the best in residential and commercial heating and air conditioning systems and indoor air quality accessories. Carrier leads the way in providing affordable, eco-friendly options. We have a number of heating and cooling products in stock and ready to install so fell free to call us now at 312-829-8000 to request an appointment..
At Hollub Heating, we’re committed to providing our customers with the best service in the industry, backed by the most knowledgeable technicians around. We’ll help you keep your winters warm and your summers cool. 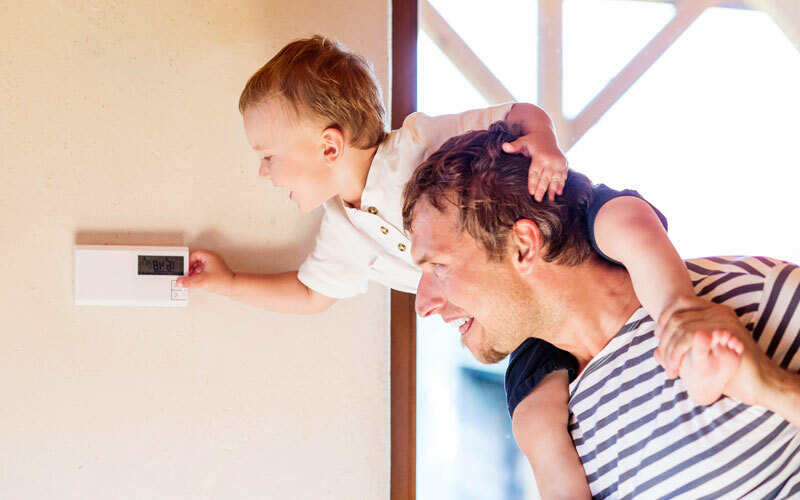 You can trust the professionals at Hollub with your heating and cooling system. 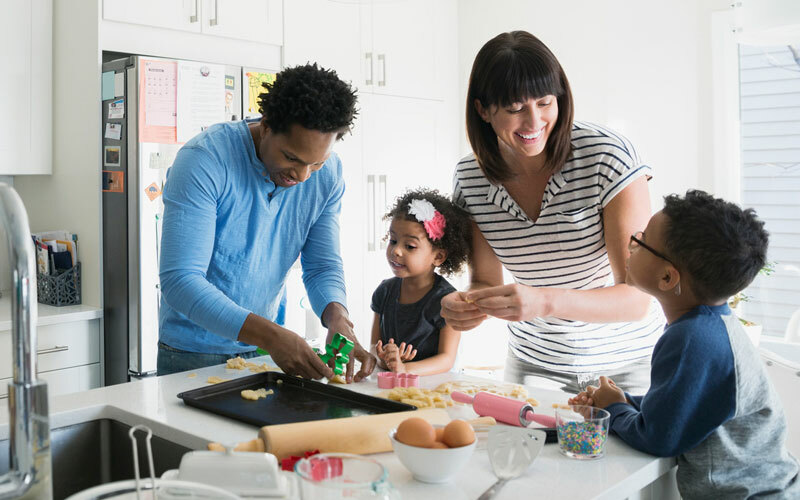 Chicago residents know Hollub Heating is dedicated to making Chicago and the Northern Suburbs more comfortable places to live, one home at a time. 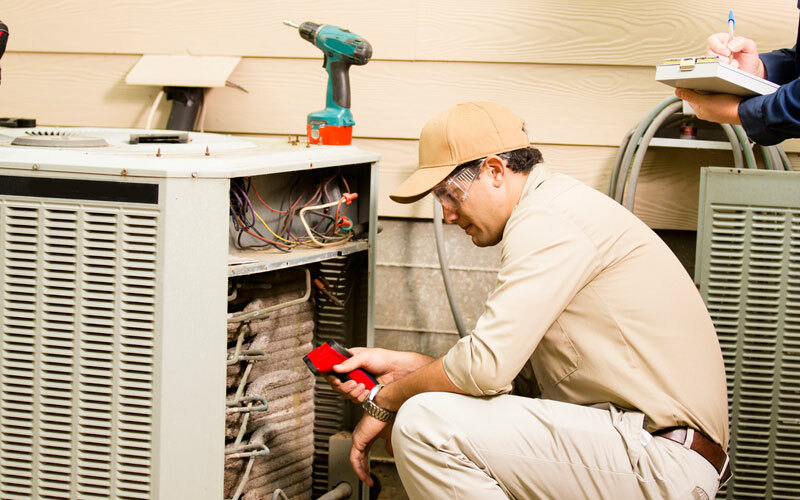 To ensure our customers get the very best, we offer a full array of services that go beyond new HVAC system sales and installation. We’re also here when you need us for furnace and air conditioner repairs. Through our preventative maintenance programs, we can help make sure your systems remain in topnotch condition long after installation. And, if it is time to replace an air conditioner or heater, we offer the industry’s best thanks to our partnership with Carrier. We’re happy to give you advice to help you get the most out of your system. We can talk about the latest upgrades to make your heating and cooling units run more efficiently, or we can offer advice about ways to clean and filter your indoor air to improve the quality. Whether you need a replacement unit or a brand new installation, our team has the experience to guide you every step of the way. Let the courteous, professional technicians at Hollub Heating help you keep your system running at its best. Our air conditioning and heating services are unmatched in Chicago and the Northern Suburbs. Copyright @2016-2017, Hollub Heating, Inc.